Like most of the web browsers out there, with default settings, Google Chrome browser also saves all downloaded files in the Downloads folder located in C:\Users\YourUsername. The problem with the default download location is that, it’s located in the drive where Windows operating is installed. As you likely know, the system drive or the drive where Windows is installed, usually fills up quite fast as we install programs and apps. 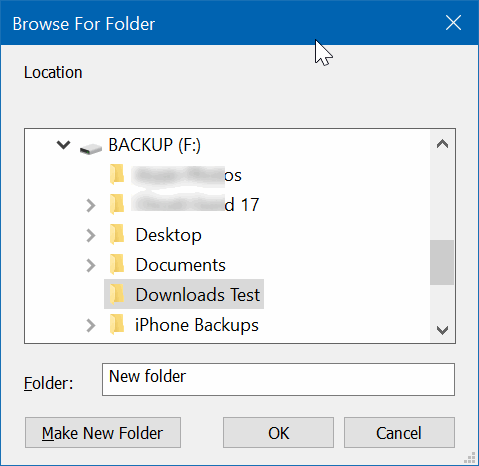 Relocating the Downloads folder is one option. 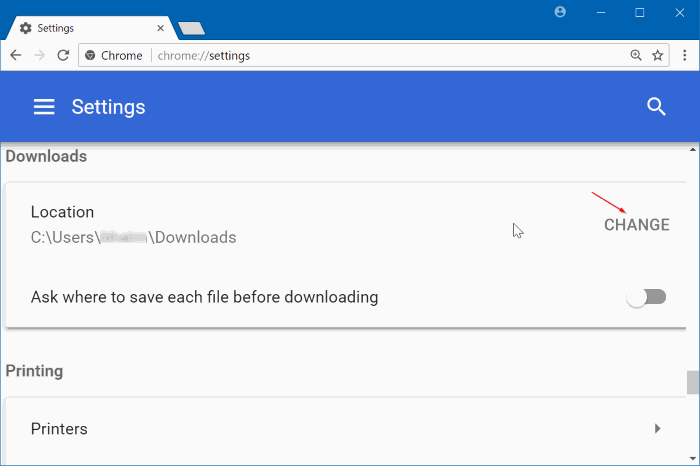 But if you don’t want to change the Downloads folder and want to use another folder instead of the default Downloads folder as your new download location for Chrome browser, you can do so under Google Chrome browser settings. In this guide, we will see how to change the default download location in Google Chrome browser in Windows operating system. Step 1: Open Google Chrome browser. Click the More icon (three vertical dots) and then click Settings to open the Settings page. Step 3: In the Downloads section, click the Change option next to the Location field and then select a location. Click OK button to set it as the default download location in Google Chrome browser. 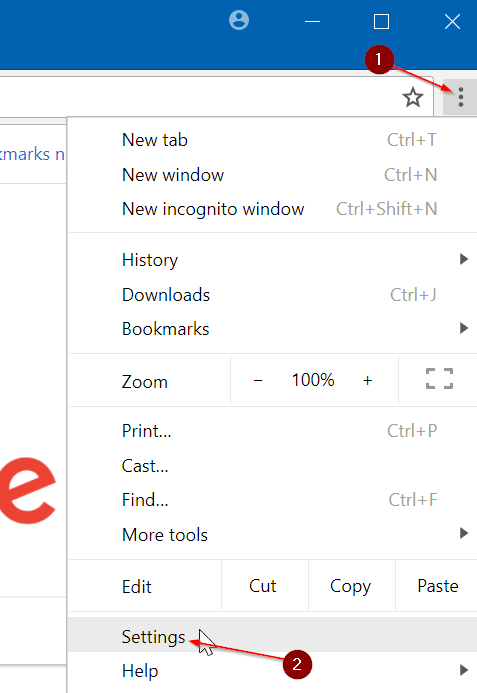 On the same page, you can also make the Chrome browser to ask where to save each file before downloading by turning on Ask where to save each file before downloading option. 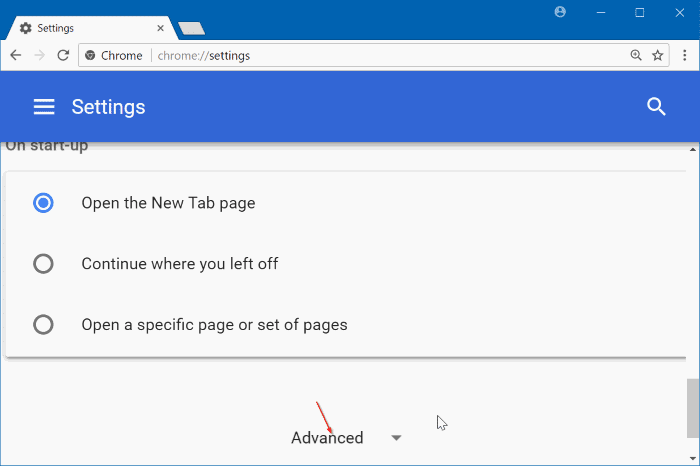 If you are on Windows 10, you might want to know how to set Google Chrome as the default browser in Windows 10.